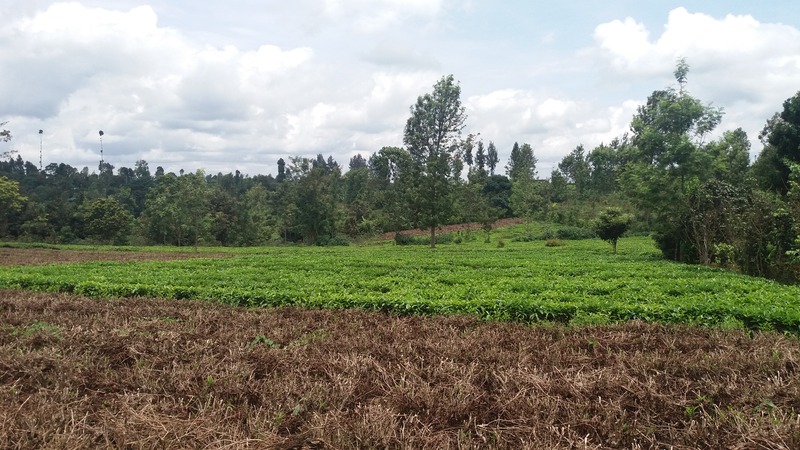 Garama 3C Ltd was established in 2012 to provide consultancy and training services to clients who need to consider the implications of climate change in their planning and operations. We work with governments (including donors and recipients of development aid), multilateral organisations, research bodies, NGOs and the private sector. We run regular adaptation training courses in Norwich, UK, where we are based, and bespoke training courses for individual clients. Participants on our regular courses have included staff from government agencies (within and outside the UK), international organisations (including UN organisations and multilateral finance organisations), private firms, and individual consultants. We have designed and delivered bespoke training for governments in Africa and Asia, the UK government, the European Commission, the Swiss Development Cooperation agency, the African Development Bank, and a number of private firms implementing and evaluating development programmes. Garama’s Director, Nick Brooks, has been a regular contributor the University of East Anglia’s Climate Change and Development course, and to training events run by other organisations including the United Nations Development Programme and the International Institute for Environment and Development. Our training courses focus on adaptation to climate change, the mainstreaming of climate change adaptation into development planning, and the monitoring and evaluation (M&E) of adaptation effectiveness. We have run regular training courses on mainstreaming and M&E these topics at our office in Norwich, UK since 2013, and more recently at the University of East Anglia. As of 2019, we will run a single course on Adapting to Climate Change that combines and updates content from the mainstreaming and M&E courses, as well as addressing key issues in climate science, international climate policy, climate change impacts, and adaptation thinking and practice. Our courses are aimed at individuals and organisations that need to consider the implications of climate change for their work, including policymakers and planners, multilateral organisations, donors and recipients of development aid, NGOs, decision-makers in the private sector, and other organisations working on climate change and development. To view details of our courses, follow the links in the menu bar at the top of this page. If you are interested in any of our courses, or in tailored training services in any area of climate change, please contact us using the form on our contact page. We are currently exploring the potential for running additional regular courses outside the UK. Details will be posted here in due course. If you are interested in partnering with us to run courses outside the UK, please feel free to contact us. Preparation of a discussion paper and organisation of an international conference in South Africa on transformational adaptation, for DFID’s Vuna programme. To find out more about our other consultancy work, please see the main Garama consultancy website. Climate change is one of the defining issues of our time, and has the potential to undermine human development, to erode or reverse economic growth, and to adversely affect human wellbeing in a multitude of ways. It is absolutely vital that public policy, planning, and long-term investment decisions by both government and the private sector are informed by a knowledge of climate change. For human societies to flourish, decision-makers need to consider the impacts of their actions on the global climate (mitigation), and the implications of climate change for the sustainability and viability of their policies, plans and investments (adaptation). Building the knowledge and capacity of decision-makers to integrate climate change considerations into their activities should therefore be a priority for government, the private sector, and other organisations. The image above is of the Wadi al-Ajal in southern Libya, from the ruins of ancient Garama, from which we take our name. 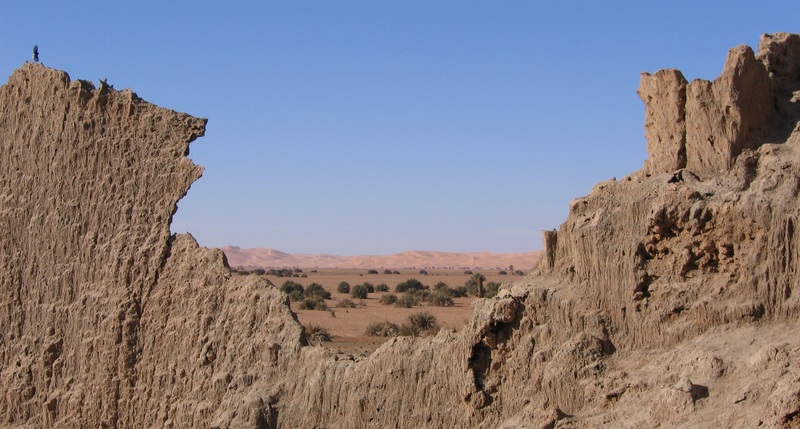 Garama was the capital of the Garamantian Tribal Confederation, the Sahara’s first indigenous urban civilisation, which emerged through a process of adaptation to severe climatic and environmental change as the Sahara dried out.